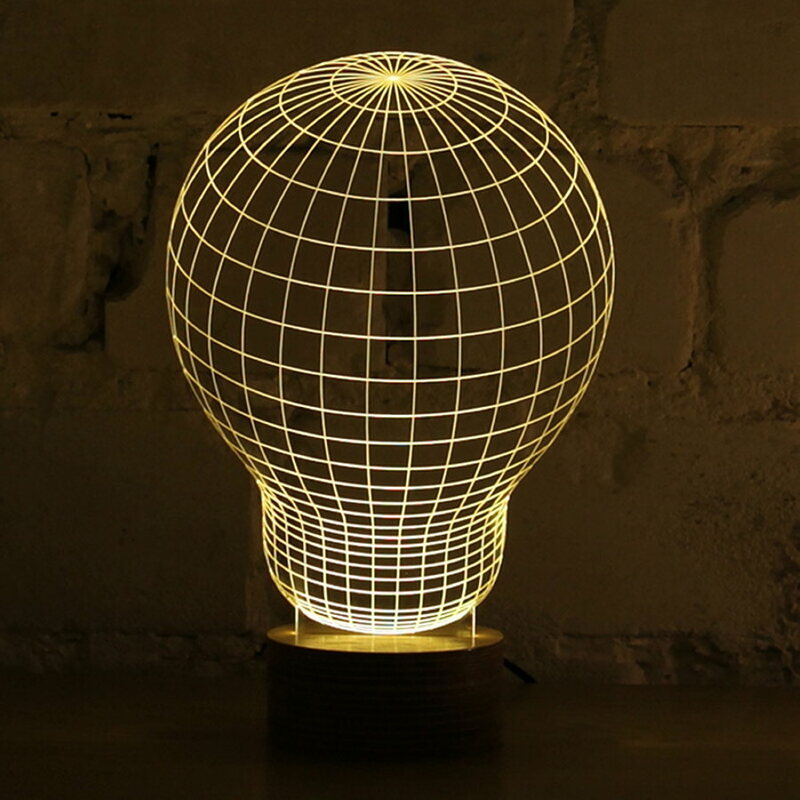 Experiments with optical illusions are always in fashion. 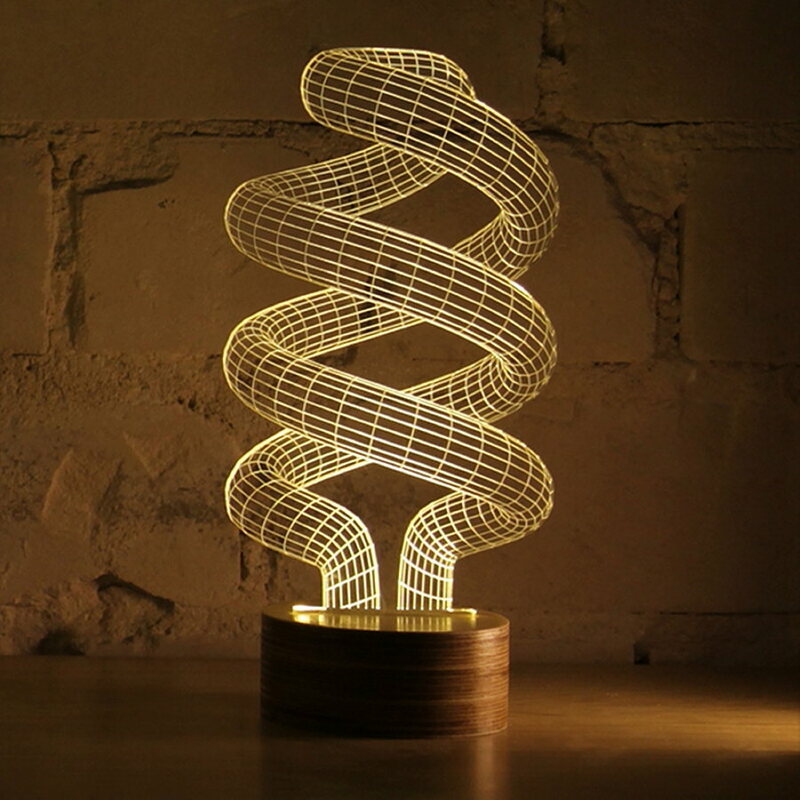 But there is no standing still. 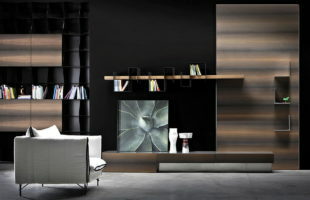 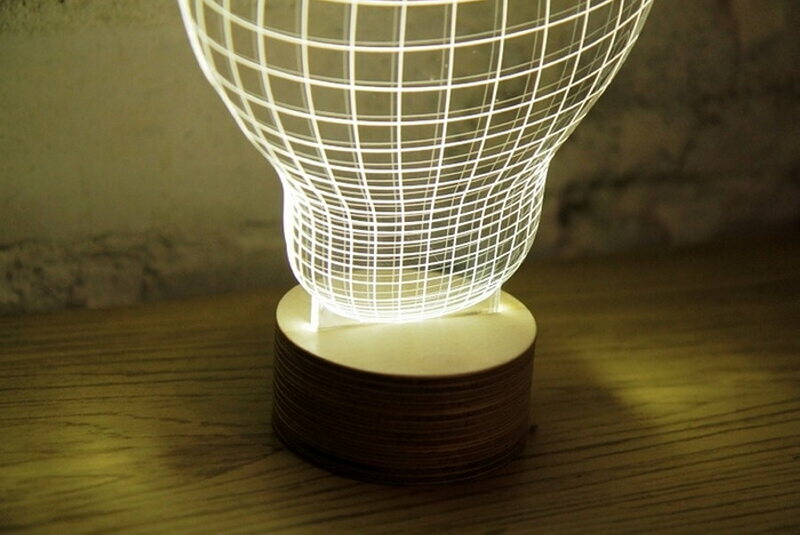 And now designers use not only wallpaper and fabrics for getting that effect, but also lamps. 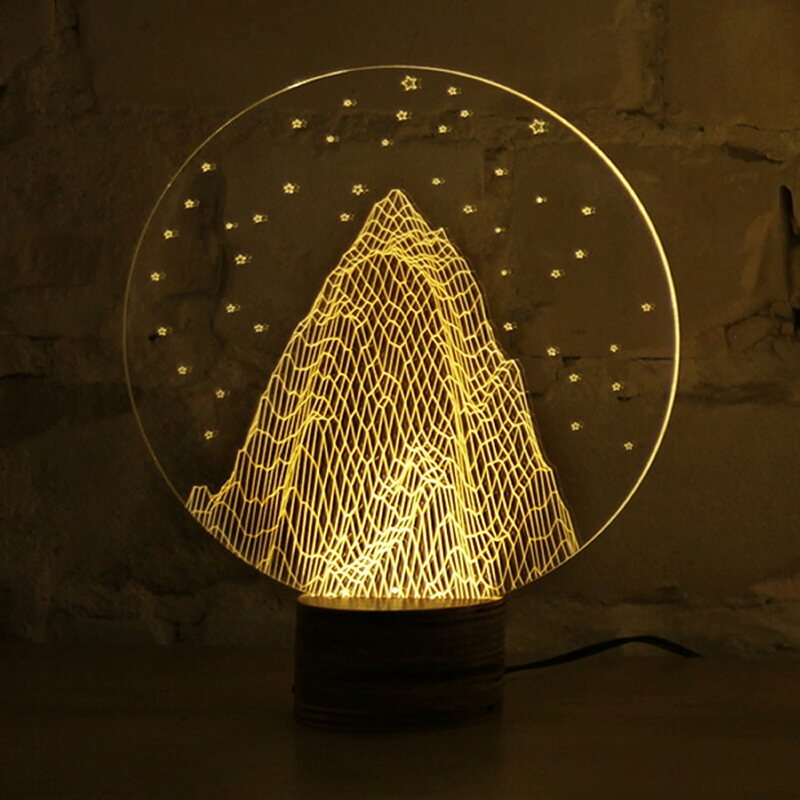 So, Cheha studio created luminaires imitating the three-dimensional images. 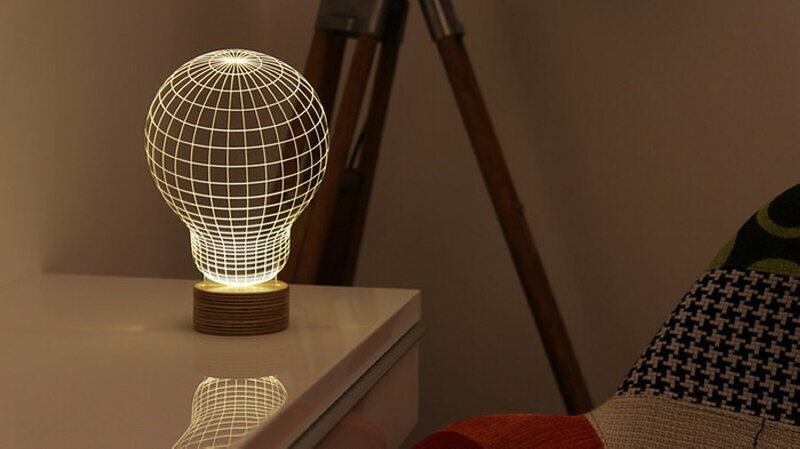 These table lamps from Bulbing series made of an acrylic sheet coated with laser patterns with flat shapes. 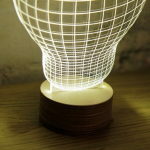 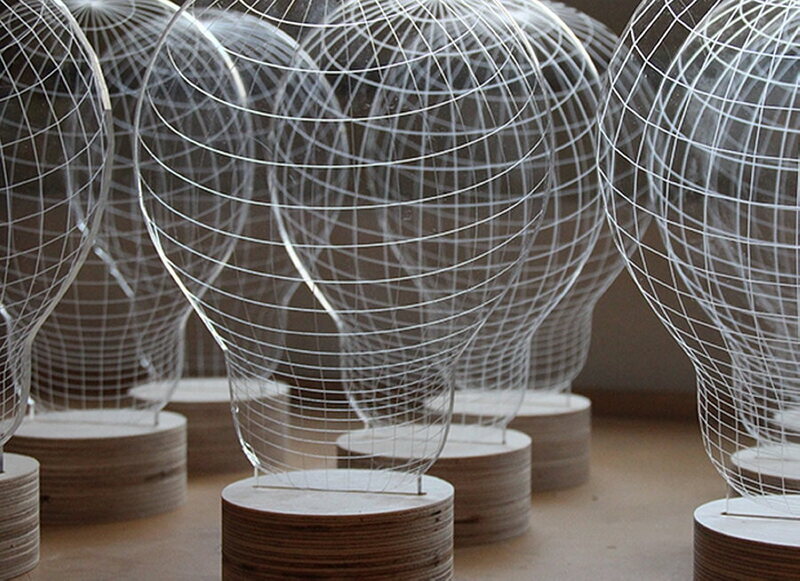 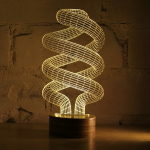 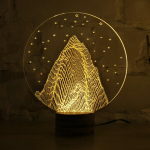 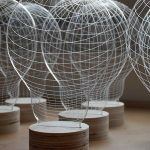 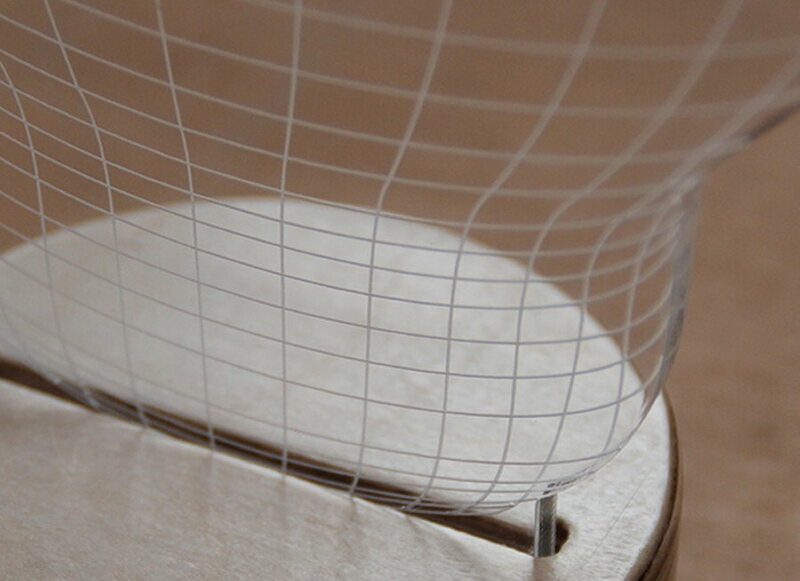 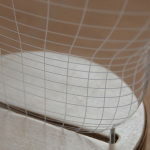 Moreover, the drawings are made in such a way that they look like three-dimensional images when a lamp is turned on. 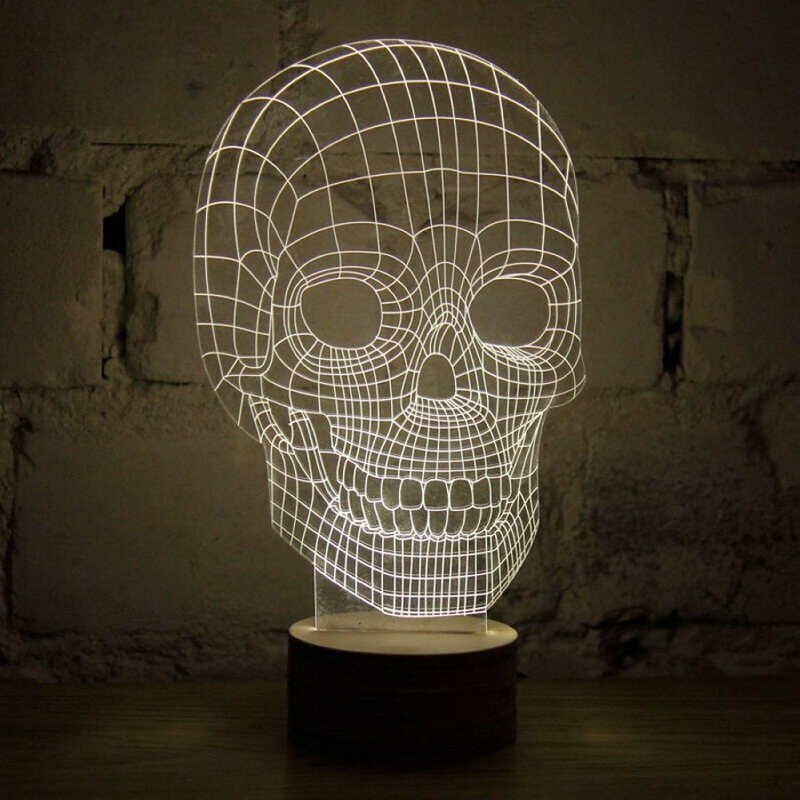 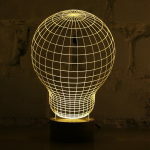 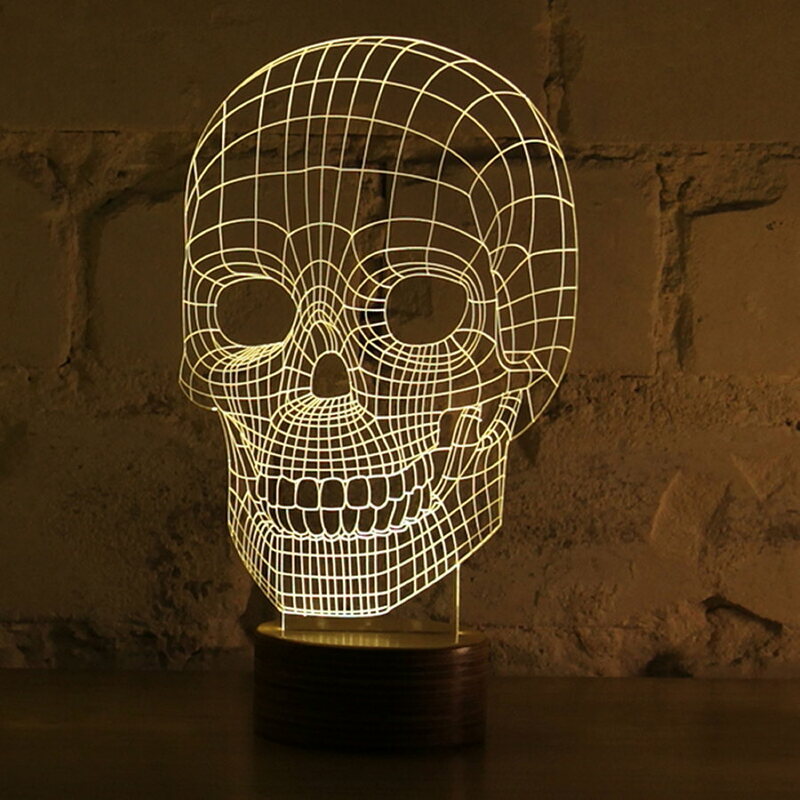 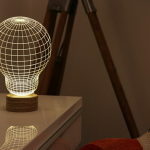 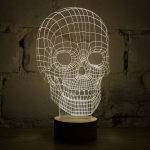 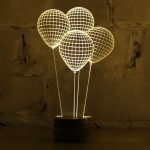 The Bulbing series consists of several models: table lamps in the form of a skull, as well as simulations of incandescent lamps and balloons. 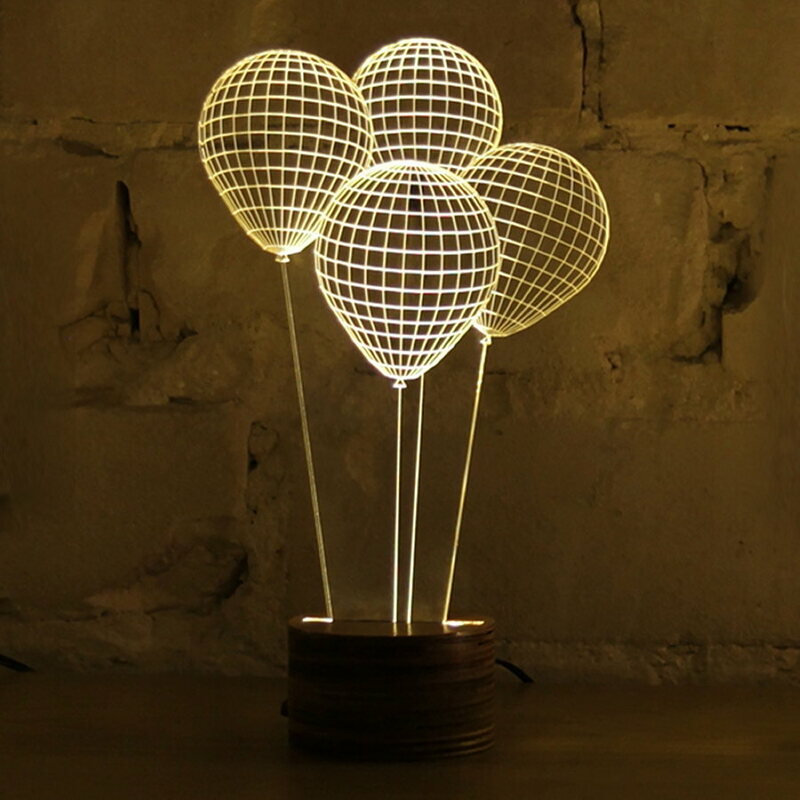 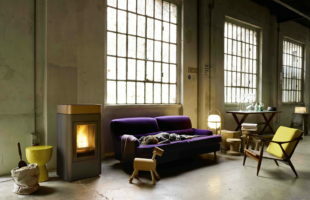 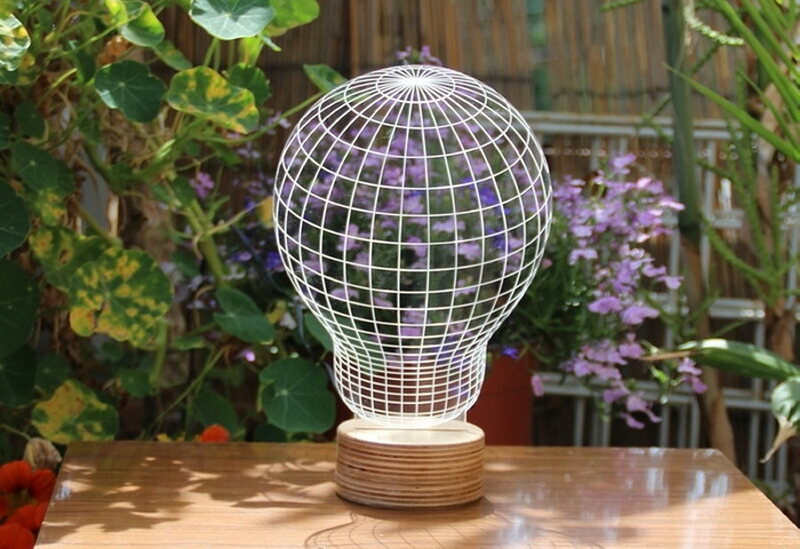 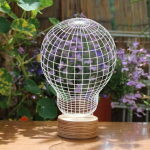 Thanks to the simple technology, such lamps can be made using almost any image. 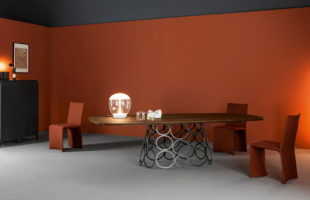 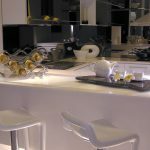 They fit perfectly into the interior of a child’s or teenager’s room, as well as help to create a desirable atmosphere or turn into an object of art on a terrace or even in a dining room.